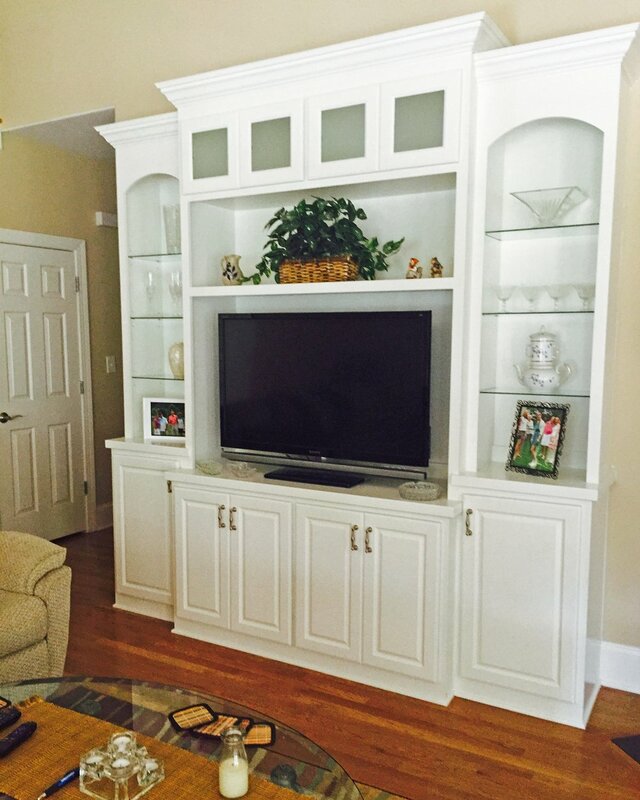 Woodmaster Woodworks offers custom designs and the best material available to stay within your budget. 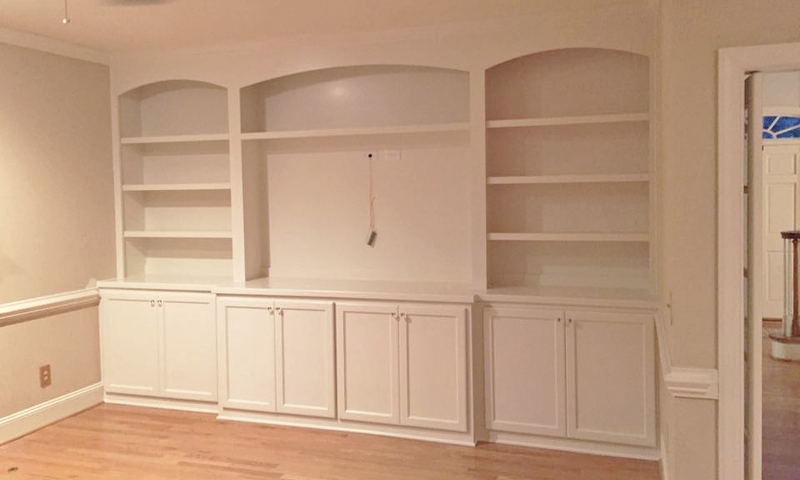 Truly custom built-ins and cabinets are architecturally suited and fitted to your home as if the room had been designed and constructed around the cabinets. 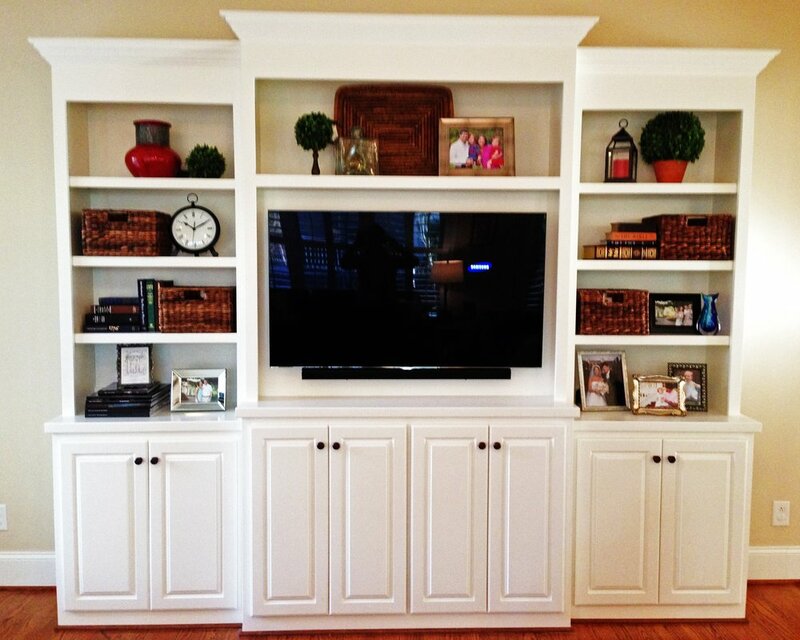 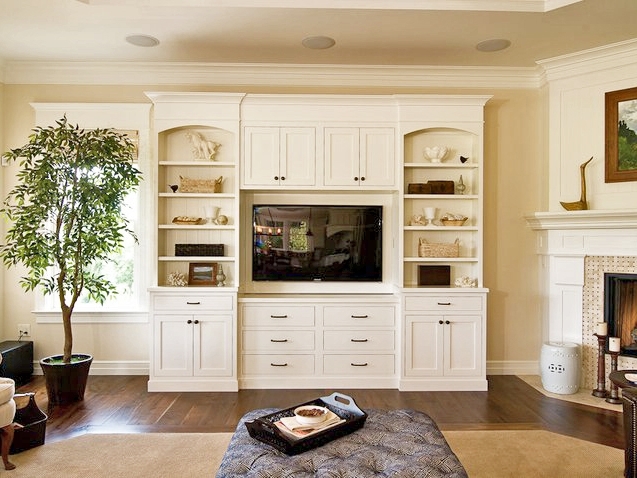 Custom built-ins take the best advantage of available spaces and add increasing value to your home. 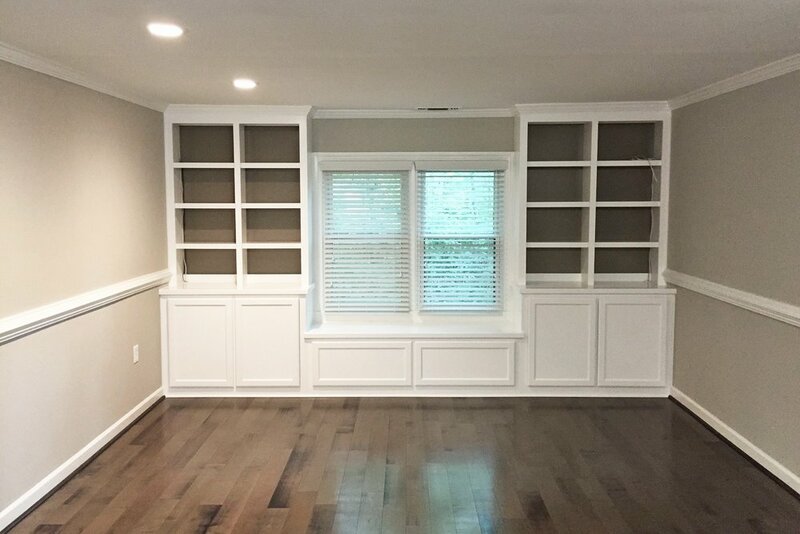 Custom built-ins are a great and unique way to take full advantage of wall space while adding to your homes overall appeal. 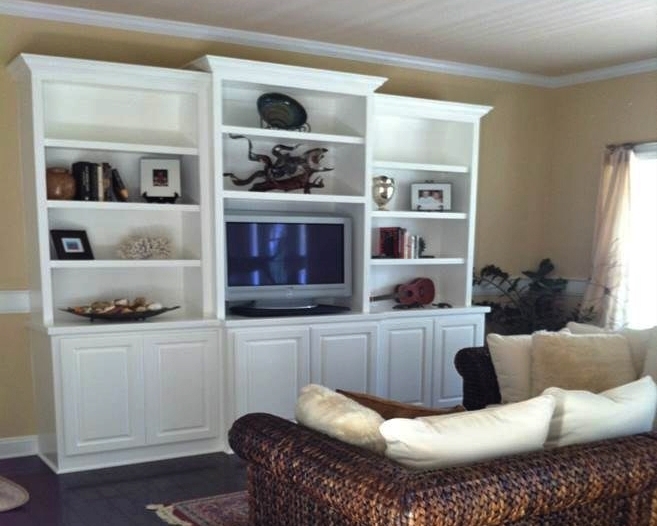 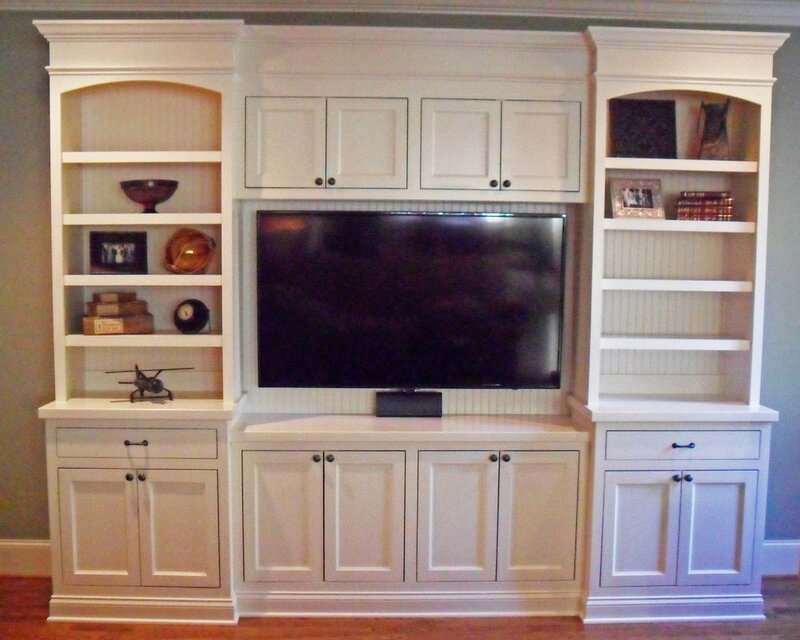 At Woodmaster Woodworks, we look at your built-in project and gather your wants and needs for your design. 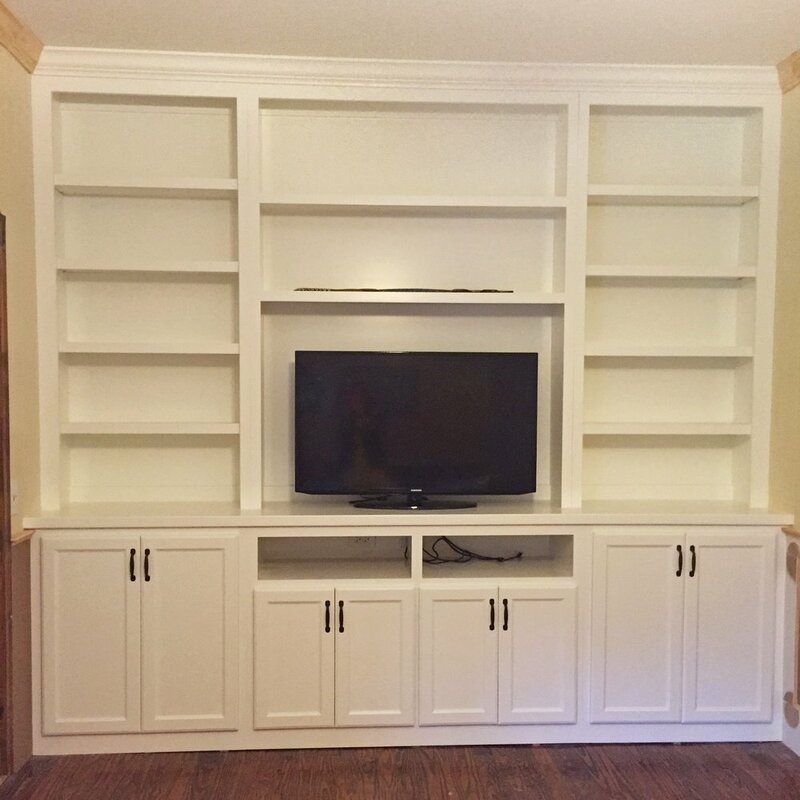 An affordable built-in solution that will give your any room in your home the storage and attention to detail you are looking for. 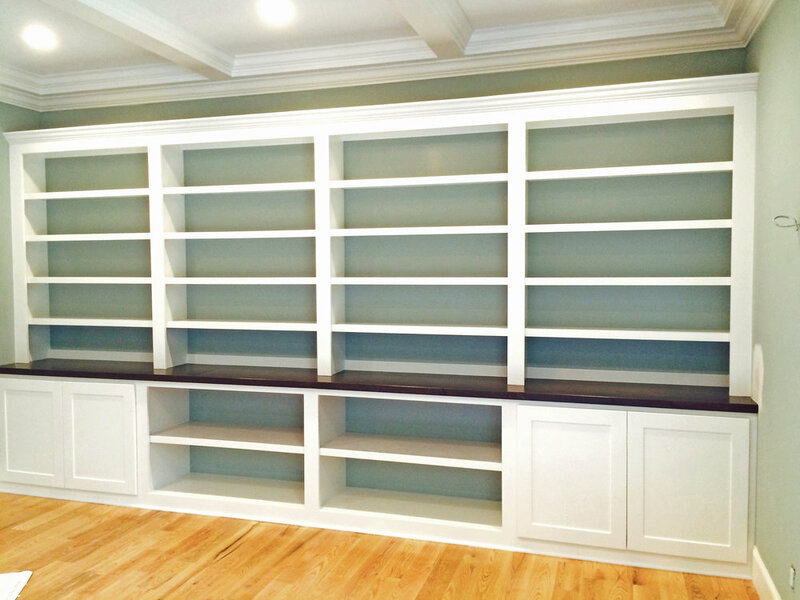 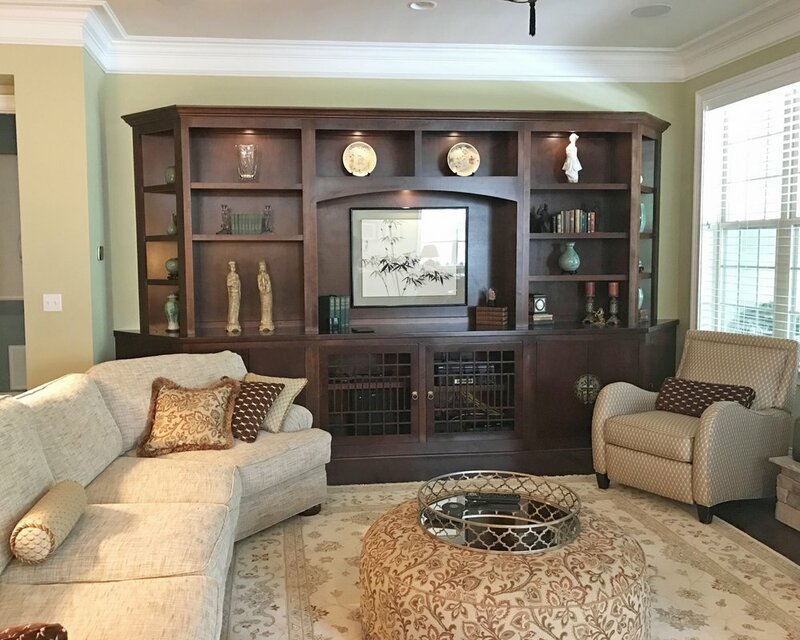 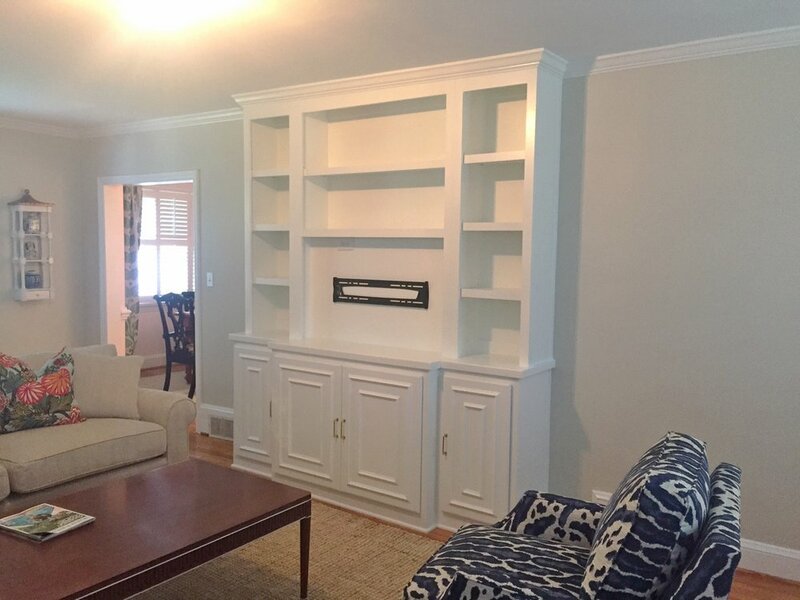 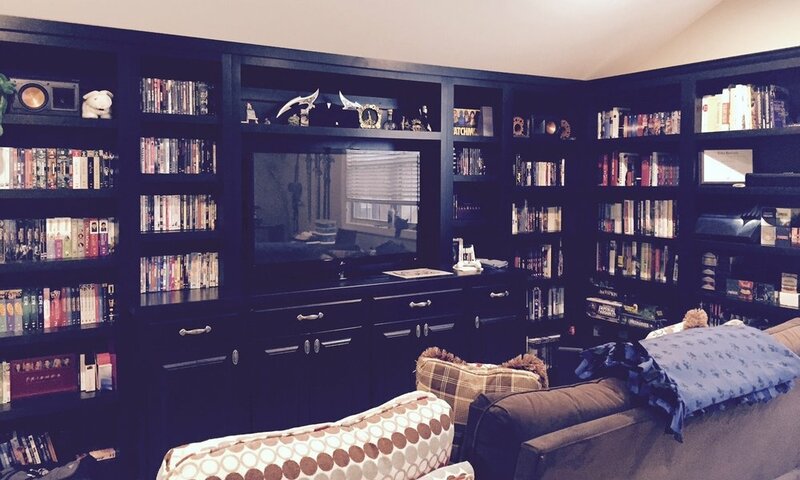 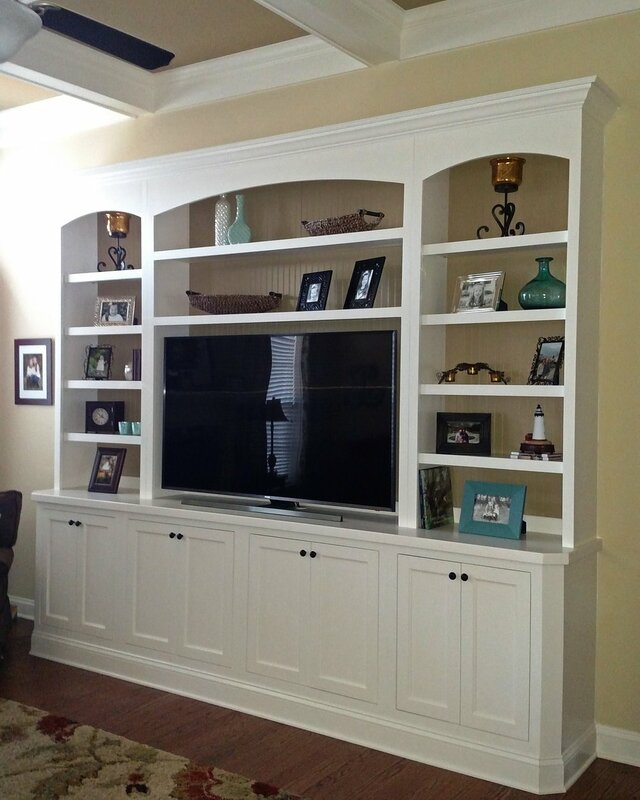 Whether you are looking for bookshelves, built-ins, entertainment centers, window seats or fireplace built-ins, you will find that Woodmaster Woodworks will provide you with quality workmanship at a competitive price.